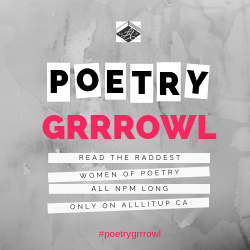 2015 Mayor’s Poetry City Challenge! 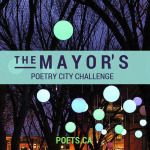 Great results for the 2015 Mayor’s Poetry City Challenge! 71 communities across Canada participated, compared to 45 last year. These communities include one-third of Canada’s population, all 10 provinces, and Yukon Territory. More are expected. The “Challenge” is to have one or more local poets read at the local council meeting in Celebration of UNESCO World Poetry Day (March 21) and National Poetry Month. About half of the communities have also declared WPD or NPN. At least 85 poets and 3 readers will read or perform in English, French, and Arabic. They include Toronto’s George Elliot Clarke, Calgary’s derek beaulieu, and 12 other poets laureate. 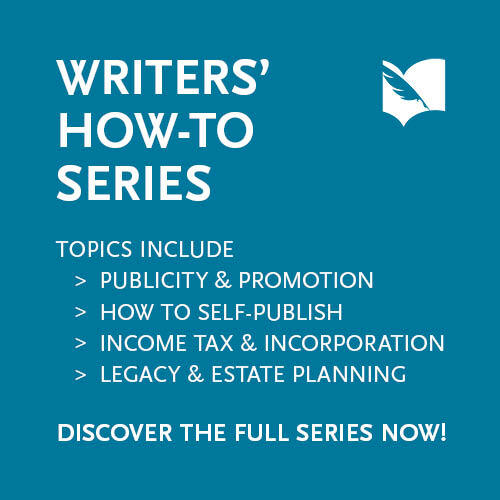 The Challenge is a program of the League of Canadian Poets (LCP) in partnership with the City of Calgary, Writers’ Guild of Alberta, and Calgary’s Loft 112 writers’ centre. 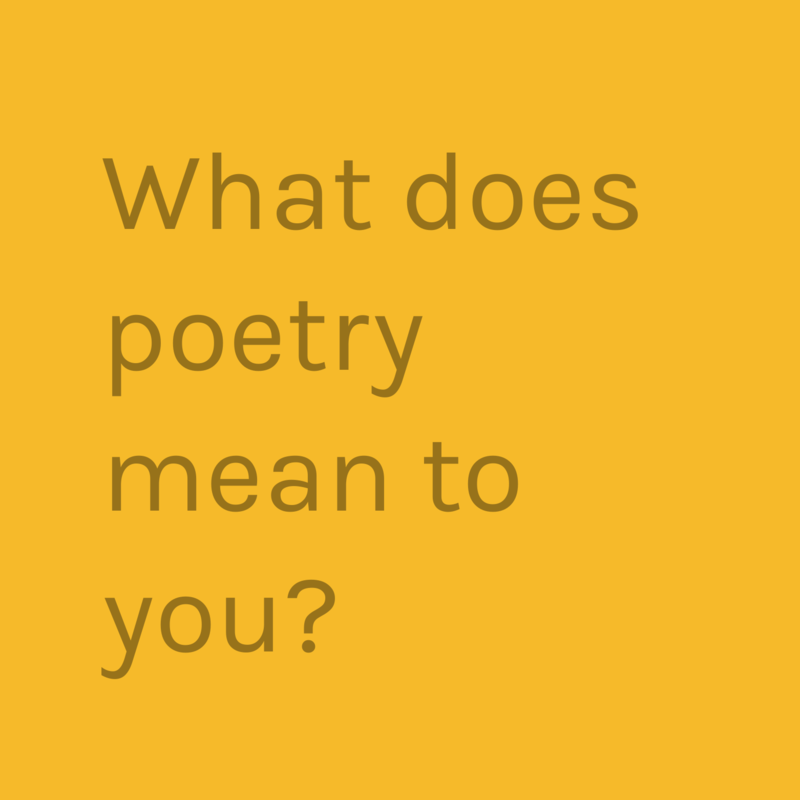 The Mayor’s Poetry City Challenge is a national celebration of UNESCO’s World Poetry Day (March 21) and National Poetry Month in April. 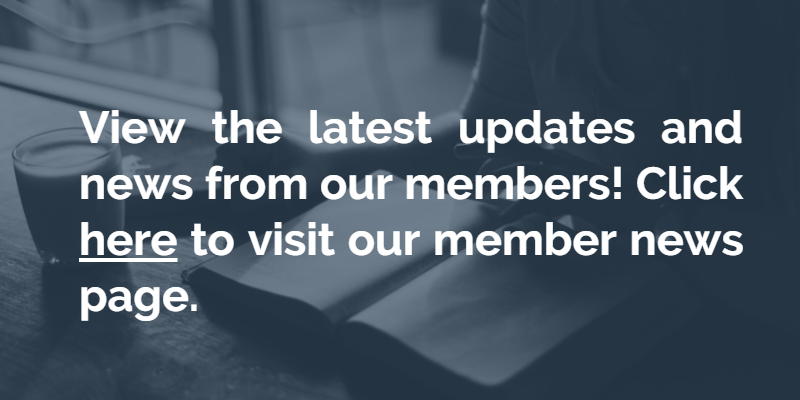 Begun in 2012, the Challenge is an annual initiative through which municipal councils across Canada open their Council meetings with a reading from a local poet. The aim is for local communities to celebrate poetry, writing, small presses and the contribution of poets and all writers to the rich cultural life in our country. The Challenge was first offered by Regina’s Mayor Pat Fiacco and continued by Mayor Michael Fougere. This year, Calgary has taken over as the host city, with Mayor Naheed Nenshi offering the challenge to his fellow Canadian mayors. 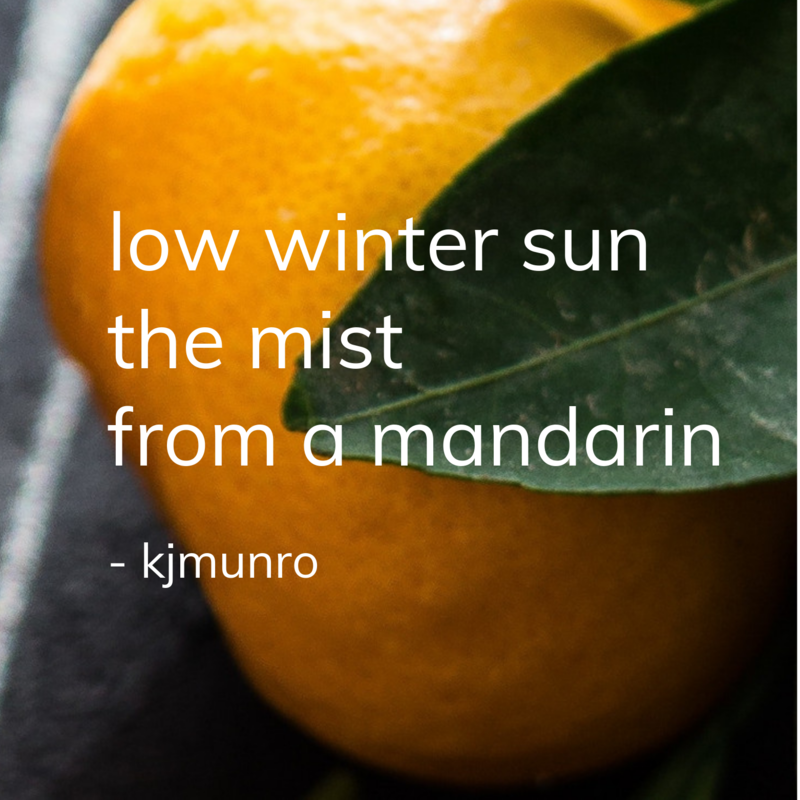 This year’s initiative is a collaboration between the League of Canadian Poets, the city of Calgary, the Writers’ Guild of Alberta and Loft 112. Quelle est le défi de la poésie? Le défi de la poésie du maire est une célébration nationale pour La journée mondiale de la poésie de l’Unesco (le 21 mars) ainsi que Le mois national de la poésie en avril. Conçu en 2012, le défi est une initiative annuelle qui invite les conseils municipaux à travers le Canada à ouvrir une de leurs réunions avec la lecture d’un poème par un poète local. Il s’agit de célébrer la poésie, lʼécriture et les petites presses en reconnaissant la contribution des poètes et de tous les écrivains, à la richesse culturelle de nos communautés. Le Défi a vu le jour grâce au Maire Pat Fiacco de Régina et a été par la suite repris par le Maire Michael Fougere. Cette année c’est le Maire Naheed Nenshi de Calgary qui lance le défi à ses confrères à travers le pays. L’initiative 2015 est une collaboration de La ligue des poètes du Canada avec la Ville de Calgary, La confrérie des écrivains de l’Alberta et Loft 112.